There's something to be said for groups of committed, resilient and borderline insane athletes and weekend warriors who brave the elements to come together each week in the name of all things fitness. Let's take a look at a few that are on our radar. November Project™, founded by Brogan Graham and Bojan Mandaric, is a FREE fitness movement that was born in Boston as a way to stay in shape during cold New England months. Now present in multiple cities in across four time zones in North America, the movement is using a simple sense of accountability (verbal) to motivate and encourage people of all ages, shapes, sizes and fitness levels to get out of their beds and get moving. Members vary from Olympic medalists, professional athletes, marathoners, triathletes, current and former collegiate athletes all the way to complete fitness rookies and recent couch potatoes just looking to kickstart their healthy life choices. Take a look at the website, and check out Brogan and Bojan's pretty cool TedX Talk. Urban LA Boot Camp is an intense outdoor fitness program designed to help participants achieve positive change in fitness, health and spirit. If you are adventurous and want to do things you never thought possible, you should definitely check out Urban Boot Camp. Looks like they have a hell of a lot of fun getting fit! 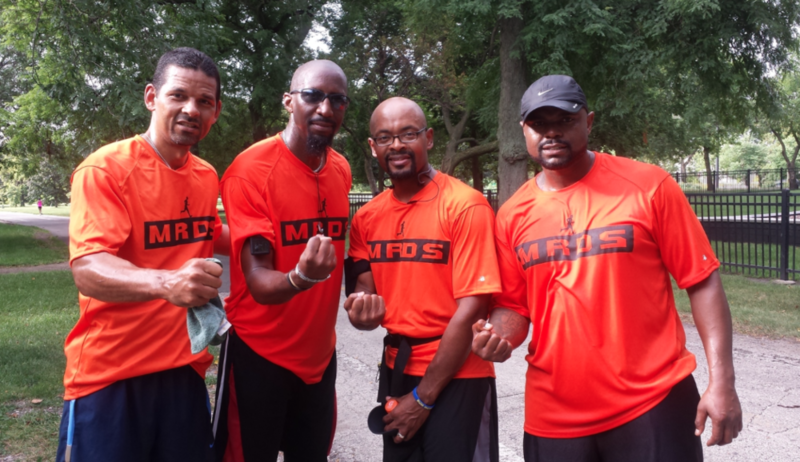 We're SUPER proud of Men Run Deez Streets (MRDS), a Chicago-based group of men who are running things on Chicago's lakefront. 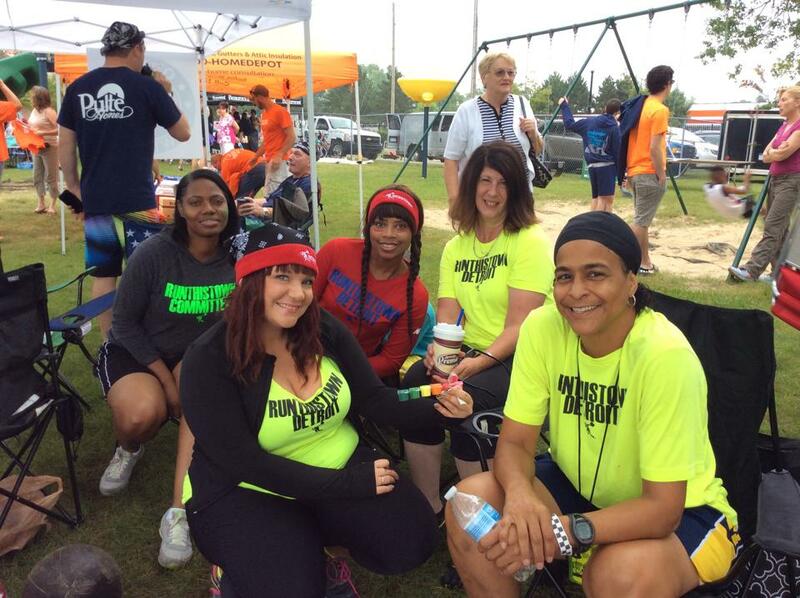 They are part of our Chicago running family that we hold near and dear to our hearts. MRDS was founded on the premise of inspiring more men to run. Terrance Lyles, Baron Rush, Dale Morrison, Iman Sadiq, and Reginald Williams, the brains and brawn behind MRDS, observed that the men present at local races were not connected at all. This inspired the founders to create an organization for men to run and fellowship together. The founders decided to seek men who would be interested in learning the concepts of running and would be willing to make it a consistent lifestyle. Their mission is to help men become motivated about health and fitness. Since its inception, MRDS has grown to an impressive 115 members and growing. Take a look at the MRDS website and give these Sol Men high fives when you see them running along Chicago's beautiful lakefront. Run This Town Detroit is powered by The Networkingout Foundation (“NWOF”). Their mission is to create a communal space to defeat obesity and promote healthier lifestyles in America. 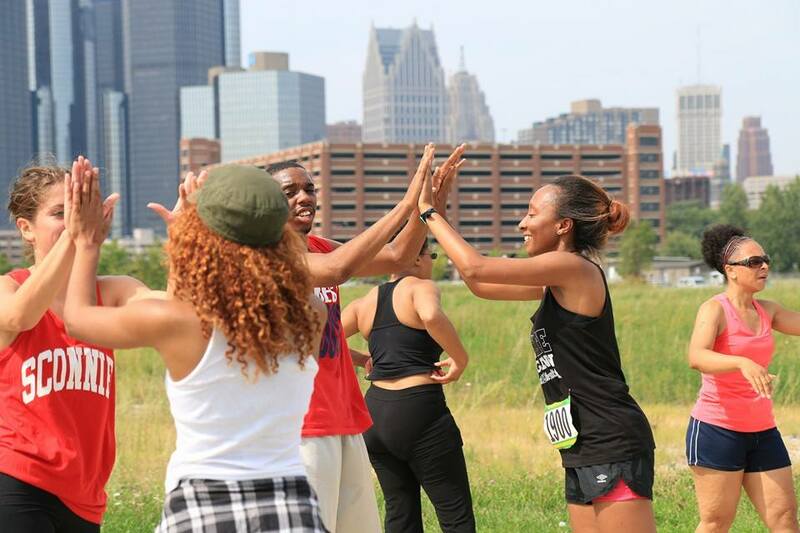 The Detroit chapter of Networking Out and city chapters throughout the US promote health and wellness through events that fuse fitness and networking for participants. Chapters are managed by ambassadors who live, work and play in the community. Led by Detroit residents, Armond Wallace, Shawn Blanchard and Terrence Thompson, they begin each group workout with 15 to 20 minutes of networking. The networking sessions serve two purposes. One, networking strengthens a sense of community, which they believe is essential to maintaining a healthy lifestyle. Two, it serves to provide a venue for runners to exchange ideas, opportunities and services. Their participants are employed in a range of professions, including law, medicine, education, business, sports, public interest, real estate, entertainment, creative expression and the arts, and many, many more. After networking and stretching, participants have the option of either power walking, jogging or running. Our sessions are free. They ask only for your personal best. Pay them with your sweat and your collaborative spirit! For more information, visit Run This Town Detroit's Facebook page. The Run Dem Crew (RDC) is a collective of creative heads with a passion for running and the exchange of ideas. 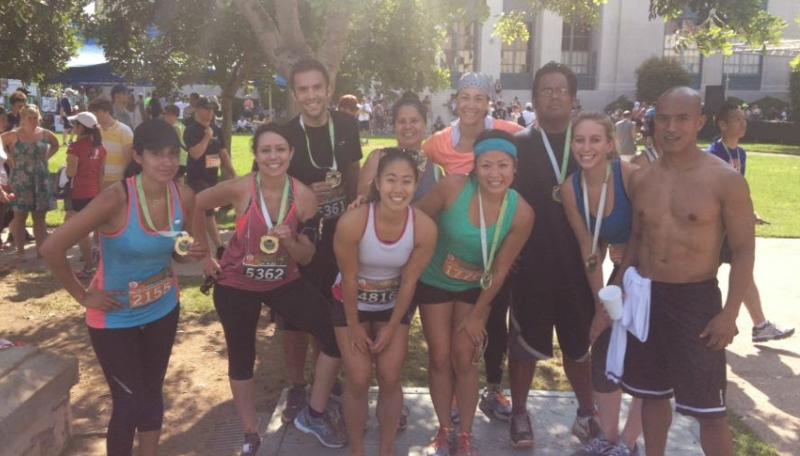 We're loving the energy and the creative vibes of our Sol Brits and hope to join them for a run one day soon! Check them out on Tumblr.